Because of the custom made nature of this shirt, we will no longer be accepting exchanges. 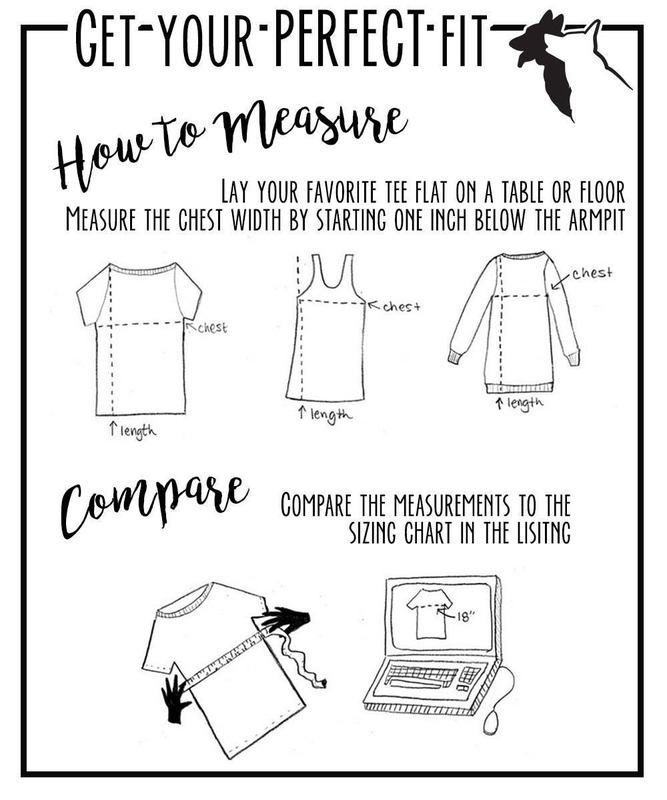 Please reference the sizing chart in the photos to help select your desired fit. These triblend racerback tanks are AMAZING! You will want one in every color. Style with jeans, yoga pants, cut offs... available in 5 colors! 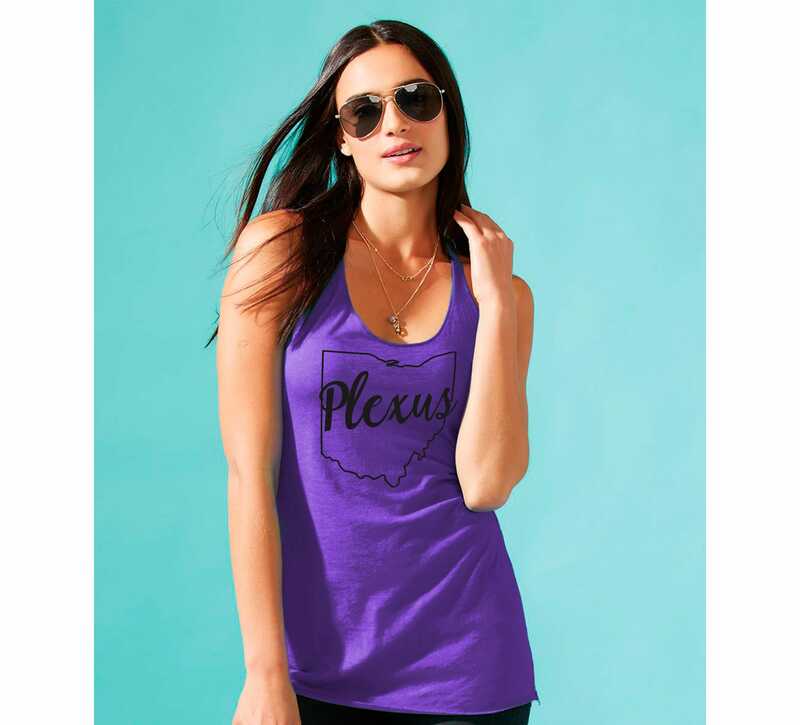 Celebrate spreading the word about Plexus in your hometown with this super comfy tank.